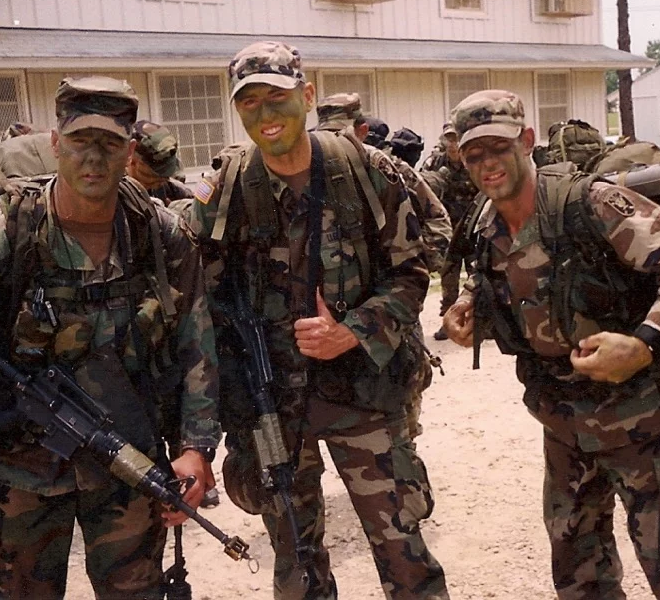 We’re been rucking for years at CrossFit Cleveland, mainly as a group cool-down or AfterWOD activity. We’ve also had a large group of our member participate in a Rucking Half-Marathon and a 20-Mile Ruck a couple years ago. 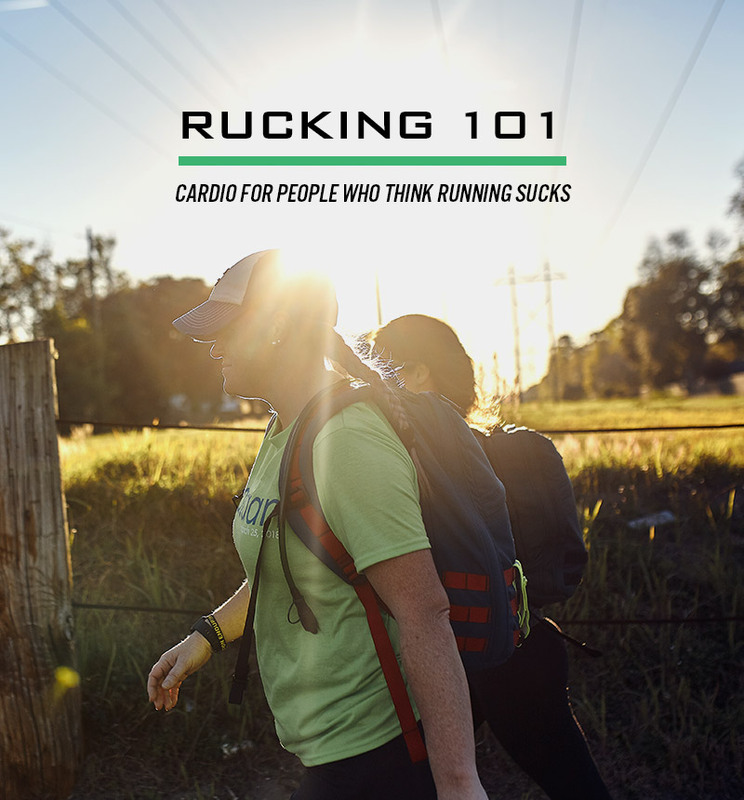 We’re planning on adding a couple Rucking events this summer and fall, so consider joining in the fun. 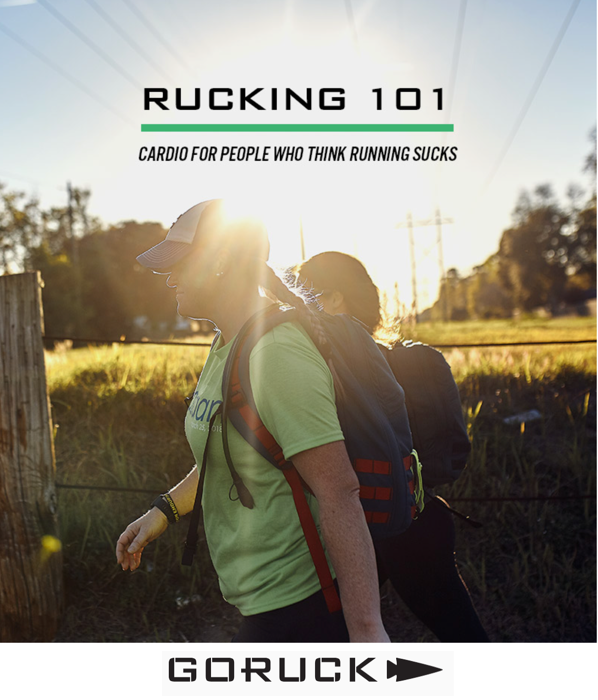 We’ll be doing a 5K-Plus Ruck soon, and a Half/Full Marathon in the early Fall of 2019. 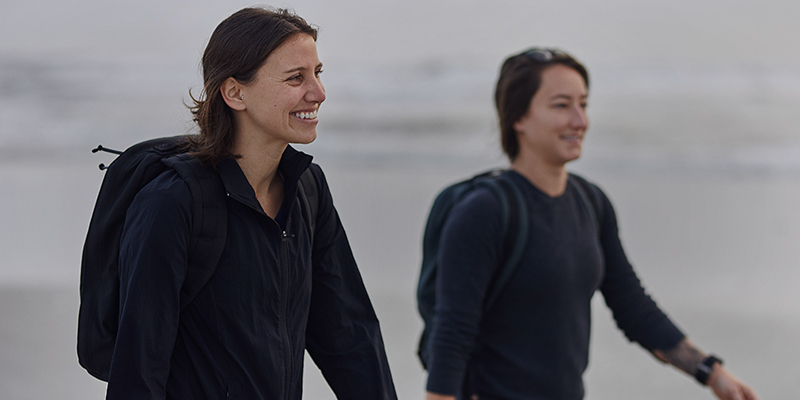 We have a few extra backpacks and rucksacks at the gym you can borrow, before deciding to buy or make one of your own. 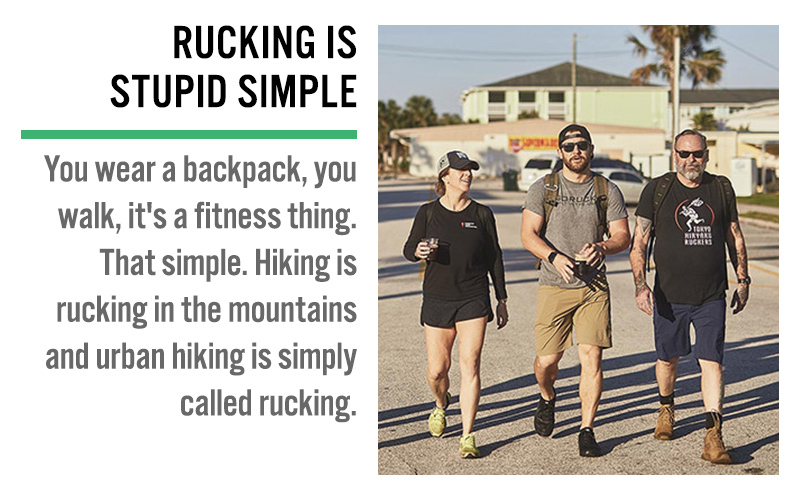 The following information, including all pictures, is not ours, it’s taken directly from a recent email from the HQ of Rucking, Goruck, LLC. All the links will lead you to their website. This information was too good not to share. 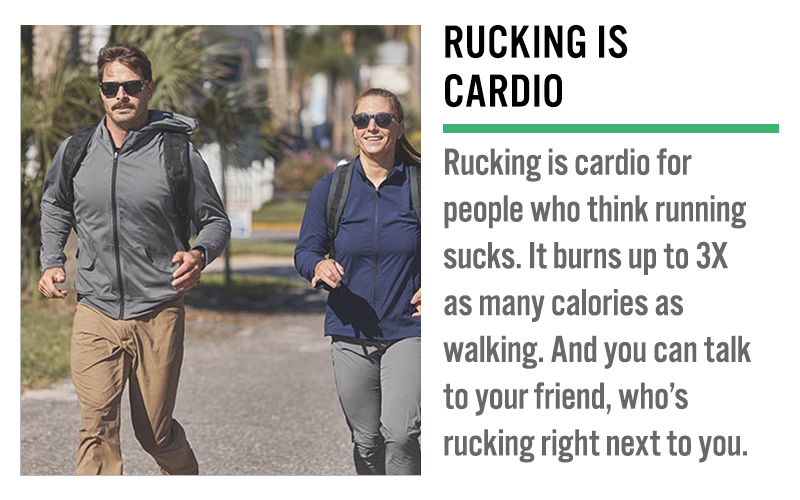 RUCK•ING [VERB] // Walking with a weighted rucksack (aka backpack). It implies action, energy, and purpose. 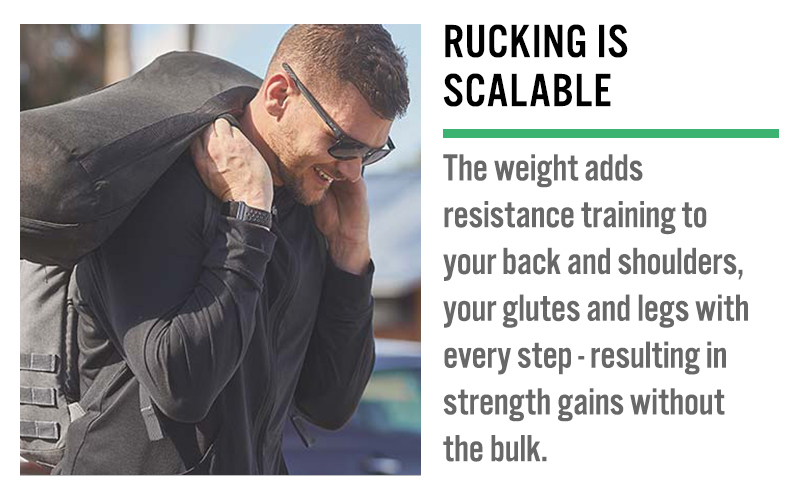 Rucking requires strength, endurance, and character — and builds it, too. We’ve seen plenty of people over the years focus on what they can’t do, or can’t do yet, as a reason to do nothing. The trick is to not plan to do everything all at once, just get moving and see where it leads. Green Berets are well versed in shouldering heavy rucks through cities, mountains, jungles and deserts, in war and in peace. 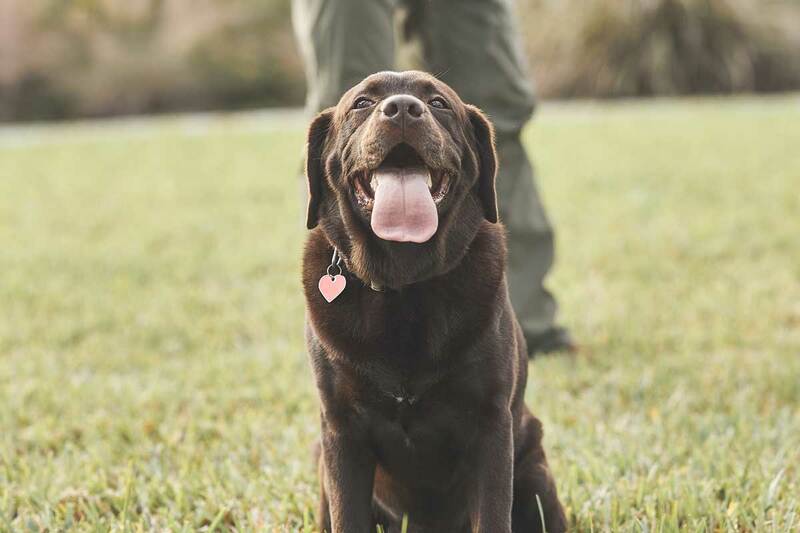 Do you want to… Be more active? Burn more calories? Get stronger? Improve your posture? Have a healthier heart? 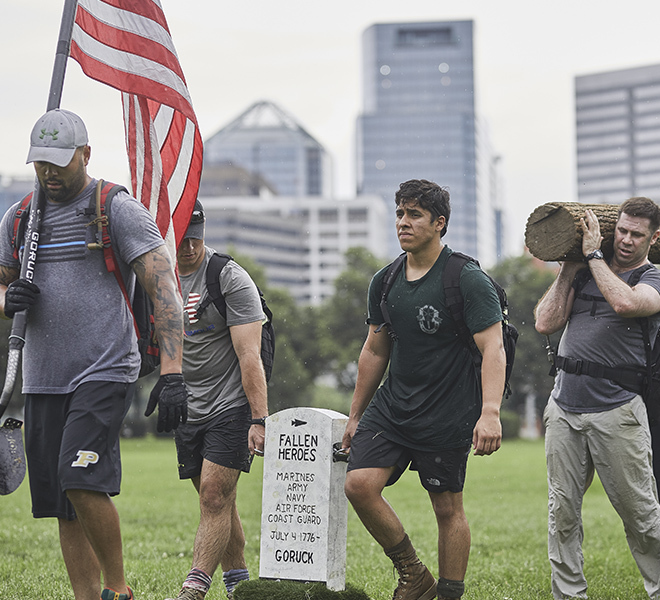 GORUCK’s Special Forces Cadre have led thousands of rucking events since 2010. 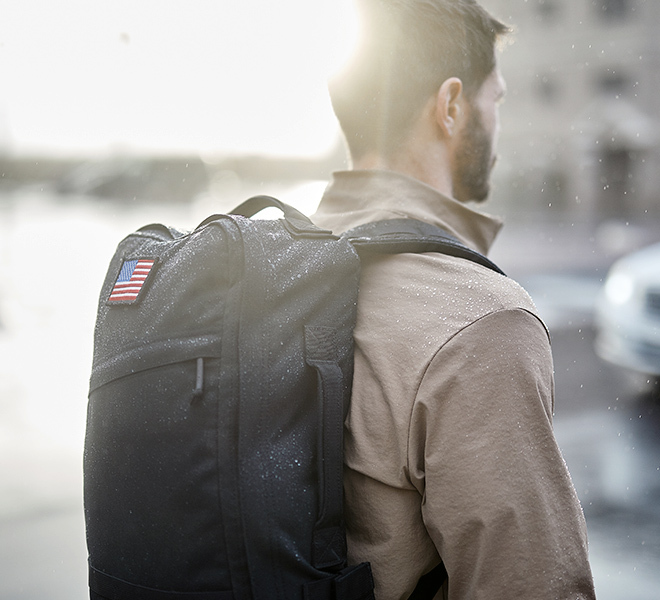 Copyright © 2019 GORUCK, All rights reserved.